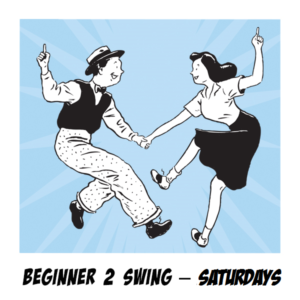 Beginner 2 Tap ~ Saturdays *Sold out! Dates: Saturday March 16th to May 11th, 2019. (8 weeks) *No class on April 20th! ​This class is open to all tappers who have completed both Beginner 1 and are ready for more…Learn some nifty new footwork and further develop your rhythm. A NEW and snazz-tacular choreography will be introduced in this level. 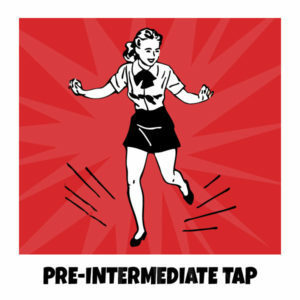 Now that you’ve got your tails & your top hat, it’s time to refine your tappin’ technique! Alana takes you to the next level with new moves, rhythms and a ritzy new routine! 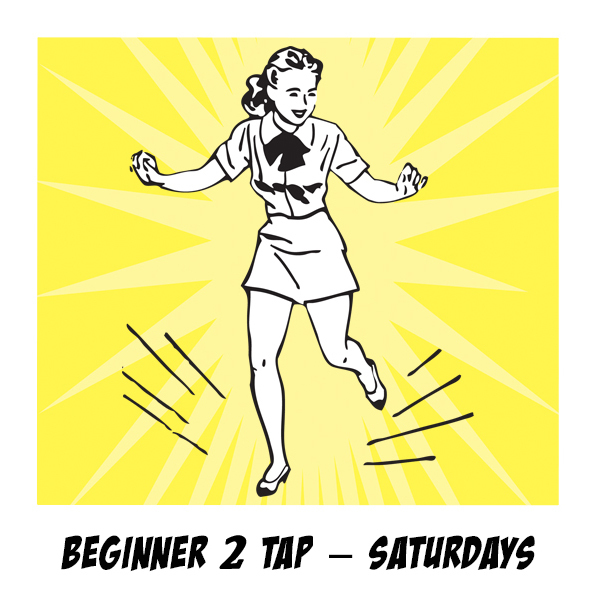 Hoofers are required to have taken Beginner Tap in order to join the Beginner 2 Crew!